Perhaps, I don’t actually remember, but i hear people say that the breadfruits in Fuvahmulah were almost wiped out by an insect. My father’s island- Fuvahmulah- is an isle that is covered by thick vegetation. The greatest gift that the island has bestowed is the nutritious soil and abundance of fruits and thick vegetation that are vital for the survival of human beings. 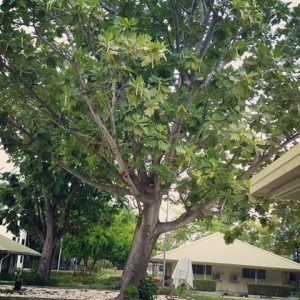 Twenty years ago it was an island with abundance of breadfruit trees. 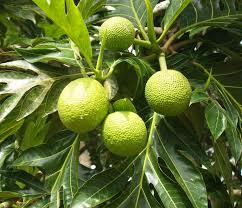 Every household had two or three breadfruit trees. But unfortunately a creature invaded this unique island in the Maldivian archipelago. I thought of writing this article while i was reading a web page about koels. The expert who wrote the publication highlighted that the breadfruit trees in Fuvahmulah were destroyed by Longhorned Beetle (locally known as madi i guess). Then i knew that this guy was behind the invasion of Fuvahmulah. Breadfruit tree (Artocarpus altilis) is an evergreen multipurpose and traditional agroforestry species. Its starchy fruits are a staple food. 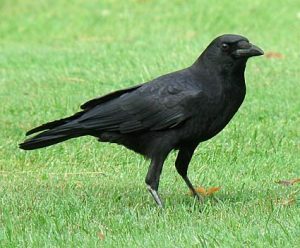 The expert wrote that the eradication of crow population in the island lead to the beetle invasion. The crows, ‘immune soldiers’ 0f the island, were venomed and wiped out withing weeks. This blunt move by the administration destabilized the ecosystem plunging the island into misery. These creatures can cause branches or trees to break and will eventually kill the tree. Maple trees are the beetle’s favorite host. They can attack and kill many other tree species, including poplar, willow, sycamore, and horse chestnut. We never knew the threat of these killers till the destructive invasion happened. Longhorned Beetle, common name for any member of a family of beetles known for their long antennae, or “horns,” and the wood-boring habits of the larvae. The larvae are known as roundheaded wood borers. 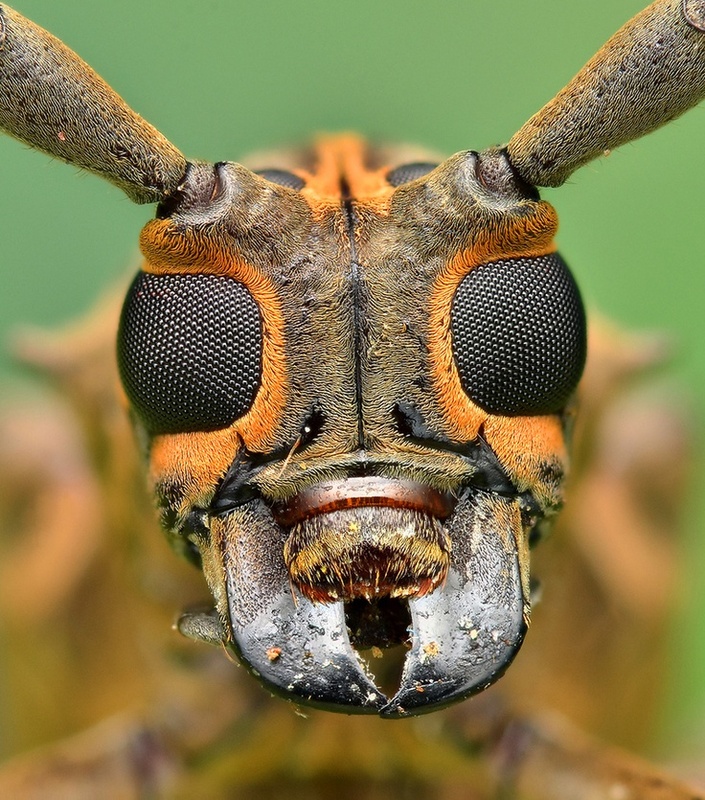 Longhorned beetles live throughout the world. According to scientific researches there are about 20,000 species, more than 1200 of which occur in North America. The Adult longhorned beetles vary greatly in shape, size, and color. In general they are cylindrical and rather long-bodied. Some tropical species are among the world’s largest beetles, reaching 15 cm (6 in) or more in length. But most species measure 8 to 50 mm (0.33 to 2.00 in) long. Some species of lorghorned beetles are dull brown, while others have bright colors or intricate patterns on their wing covers. The beetle’s prominent antennae are at least two-thirds as long as the body, and in some species the antennae are longer than the body. Males have longer antennae than females. Some species of longhorned beetles are slow-moving, while others can run quickly or are strong fliers. Depending on the species, adults may be observed feeding on flower parts, leaves, or bark. Females lay eggs in bark crevices or in soil near roots. Newly hatched larvae immediately begin to excavate into the plant they feed on. Some species feed only on dead or decaying wood, while others bore into roots or beneath bark of living trees and shrubs. Larvae are pale-colored, often creamy white, and wormlike. The larvae of large species can grow to several inches in length. Their small round head and cylindrical form distinguishes them from flatheaded borers (larvae of metallic wood borers), which have an enlarged and flattened thorax that is wider than the rest of the body. In some countries, roundheaded borers are eaten by humans as a delicacy. Like all beetles, longhorned beetles have complete metamorphosis. Larvae commonly pupate in a chamber they construct under bark. Most species require one to three years to complete one generation, although some can develop from egg to adult in as little as two or three months. Mature larvae of a few species can remain inactive in wood for many years. There are records of longhorned beetles emerging from wood beams or furniture in houses after remaining dormant for more than two decades. Some species of longhorned beetles are pests of forest, shade, or fruit trees and certain shrubs. The roundheaded appletree borer, for example, infests apple trees. Protecting trees from injury and otherwise providing plants with proper care usually will prevent damage by longhorned beetles. Most longhorned beetles attack only injured or weakened woody plants. Longhorned beetles help to decompose dead and dying trees, thereby making nutrients and sunlight available for new plant growth. Longhorned beetles have many natural enemies, especially parasitic wasps and the larvae of certain other beetles. Many birds feed on adults and woodpeckers are fond of the larvae. Lizards sometimes lie in wait and capture adults when the beetles land on bark to mate or lay eggs. The brilliantly colored red milkweed beetle is frequently seen on milkweed plants in North America. The California prionus is the largest North American beetle, reaching 6 cm (2.3 in) in length. The huge adults have a spiny neck and can fly. Their larvae bore in the roots and stumps of many species of hardwood and conifer trees. Brightly colored adults of many species of longhorned beetles are a favorite among insect collectors, probably exceeded in popularity only by butterflies and large moths. Partly because of their relatively slow rate of reproduction, the survival of some species of longhorned beetles is endangered. 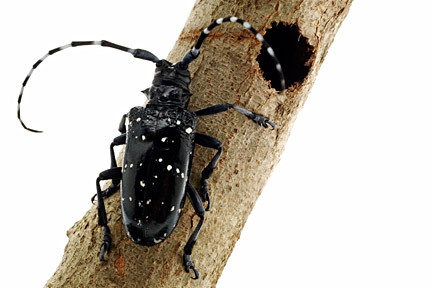 For example, the valley elderberry longhorned beetle is threatened with extinction in California. Wow. That’s a great post. Much appreciated. © Yasir Salih, 2016, All Rights Reserved The contents of this website site may not be copied, reproduced, republished, edited, downloaded, displayed, modified, transmitted, licensed, transferred, sold, distributed or uploaded in any way without my prior written permission. For permission requests, write to the author- yasirsalih@gmail.com.